ADWLE Research Study on “ Attitudes of lawyers toward an incre ase of divorces in Lao PDR ”. Inthana Bouphasavanh is one of the founders of ADWLE which was officially established in 2012 as a Non-Profit Association in Lao PDR. She has been working as the Director of ADWLE since 2011. 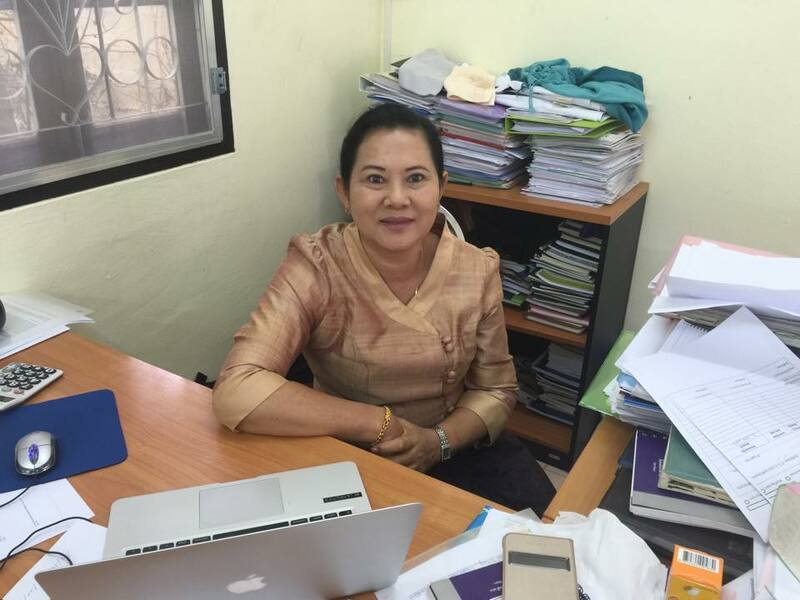 Her goal is to promote gender equality and women’s rights in an effort to encourage Lao women and girls to become agents for change and to uphold and exercise their rights individually and within their family and community. Inthana is passionate and committed to advancing women’s rights. She has worked for over 10 years in the field of gender in a variety of professional roles. Her work at ADWLE builds upon her previous professional experience conducting trainings on gender related issues and CEDAW. She strongly believes in working with educational institutions and the community in order to promote behavioural change and encourage respect for the dignity of women. As the Director, Inthana is responsible for ensuring that ADWLE professionally delivers on its programs, is reliably and sustainably funded to do so and is fully accountable to its donors. She is also a main public face of the organisation, promoting its work locally, nationally and abroad. Inthana has a Bachelor’s degree in English from the National University of Laos, Vientiane, and a Master’s degree in Teacher’s of English to Speakers of Other Languages from the University of Technology, Sydney, Australia. Inthana won a prestigious Australia award scholarship and studied in Australia in 1994 – 1996 . Training on Techniques on Counselling for the victims of Gender-Based Violence was organised on 4-6 July 2018 at Vangvieng, Vientiane province.